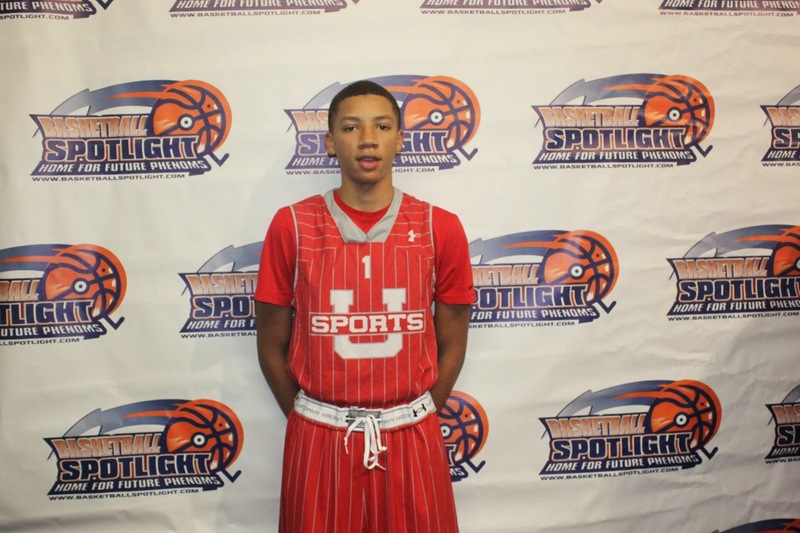 The Basketball Spotlight Clash For The Cup 8th Grade Division brought together the best talent on the East Coast. 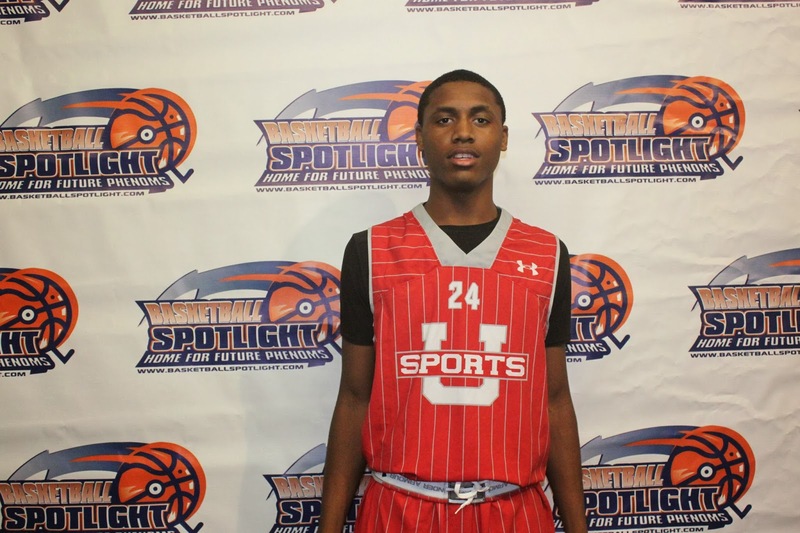 Here’s part 1 of our top performers from Neptune, NJ. Nazi Reid Forward (Team IZOD)- When Reid performs on the level he played this past weekend there’s not many better in the country. 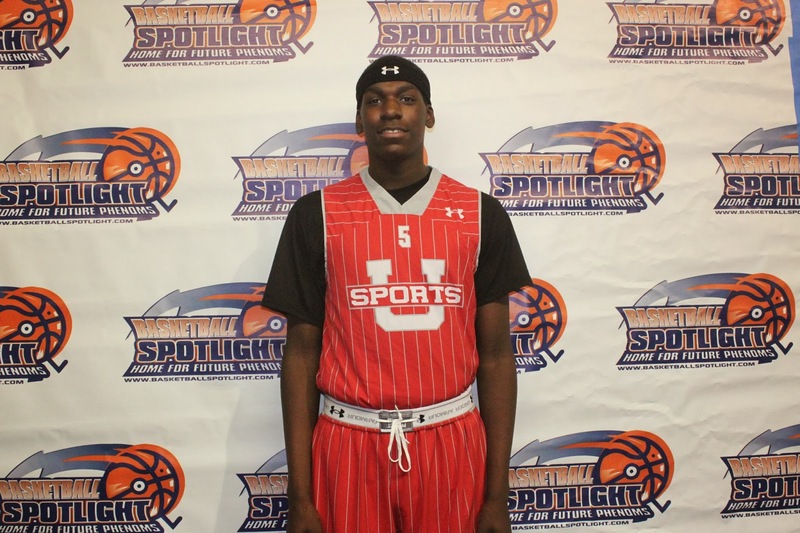 This youngster was a monster on both ends of the floor and had at dunk fest at the Clash. The 6’7 forward even showed some perimeter skills in terms of passing and knocking down the outside shot. On defense he’s a definite road block in the lane and causes the opposing team to change their offensive scheme at times. It was good to see the young fella return to playing with focus and passion. Luther Muhammad Guard (Team IZOD)- The heart and soul of this squad didn’t disappoint. Once again he enters most games as the best defender on the floor and relishes in his role. He had opposing point guards terrified to bring the rock up the floor. But he also brought his offensive game in the tight semifinal against Team Takeover in which he displayed his improved jump shot especially from the corner. There are a few high school teams in the state that could use this kid at the top of their press right now. 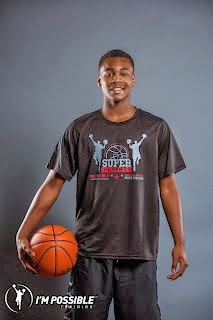 Atiba Taylor Guard (Team IZOD)- The Takeover game was also Taylor’s best outing. He played with more patience at the point while picking his spots. He also knocked down a couple of jumpers while also scoring and helping on the glass inside. He used his size and savvy handle to keep the pesky Maryland guards at bay. He seems to show his best when the stage is it's brightest. Luis King Forward (Team IZOD)- King has stepped up his game and even stuck his head inside for some boards. He did most of his damage on the weak side of Reid and flashing to the post when Nazi was in the free throw area. He’s very effective on the baseline and provides Sports U with excellent length on the defensive end. Kyle Thompson Guard (Team IZOD)- Thompson was a good pickup for IZOD because he helps them stretch the defense. He entered the game and gave them a spark with his outside shooting. He’s a good guard to have when the ball is being reversed around the perimeter. 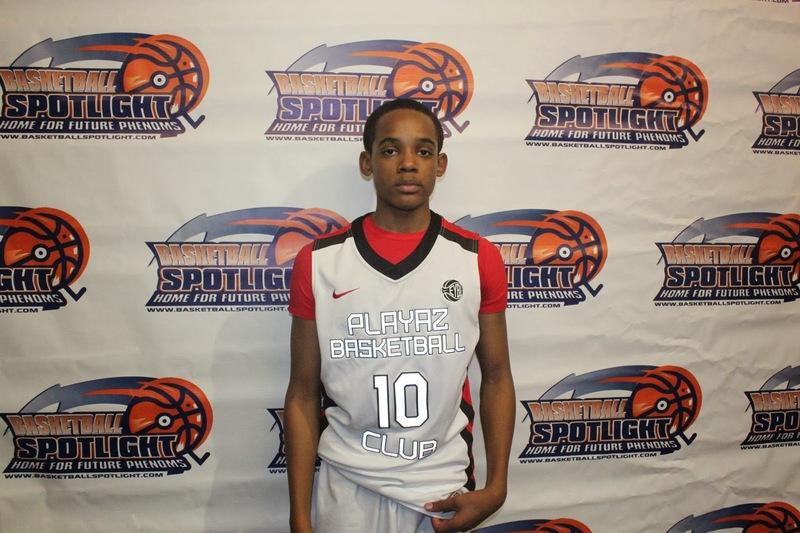 Ja’Quaye James Guard (Playaz)- James is a throwback point guard because he actually controls the game without having to score a large amount of points. He’s nearly impossible to rip or keep out the lane. He finds holes in the defense like no other guard in the region and continues to be pass first. His penetrating ability and court vision reminds me of Brooklyn great Eugene Harvey. 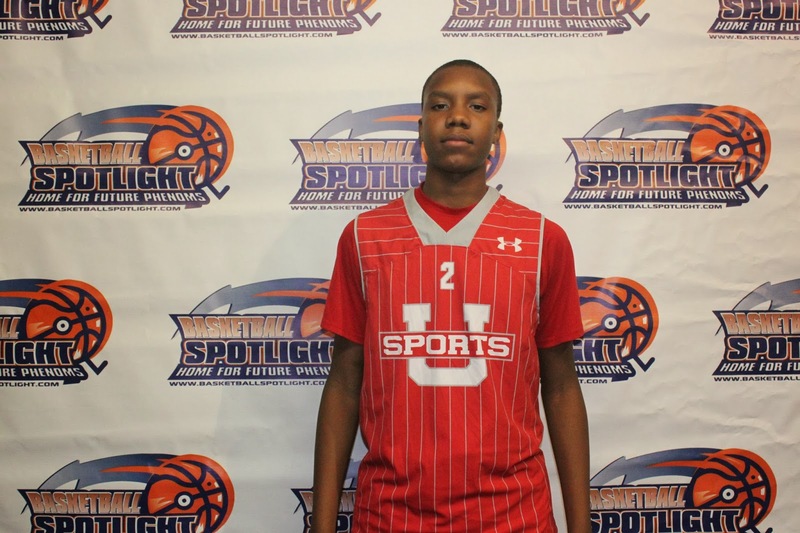 Justin Winston Forward (Playaz)- When Winston is involved he continues to be one of the most versatile forwards in the region. He’s a matchup problem for most because of his quickness on the baseline. He’s a tireless worker on the glass on both ends of the floor and really had to carry the load after the loss of Armani Sexton. Rob Miller Guard (Playaz)- The departure of Quinerly opened the door for another guard to step up and Miller answered the bell in the finals. He played with passion and gave IZOD a taste of his mid-range game and finishing ability. They will need more of this from him to be successful in the future. 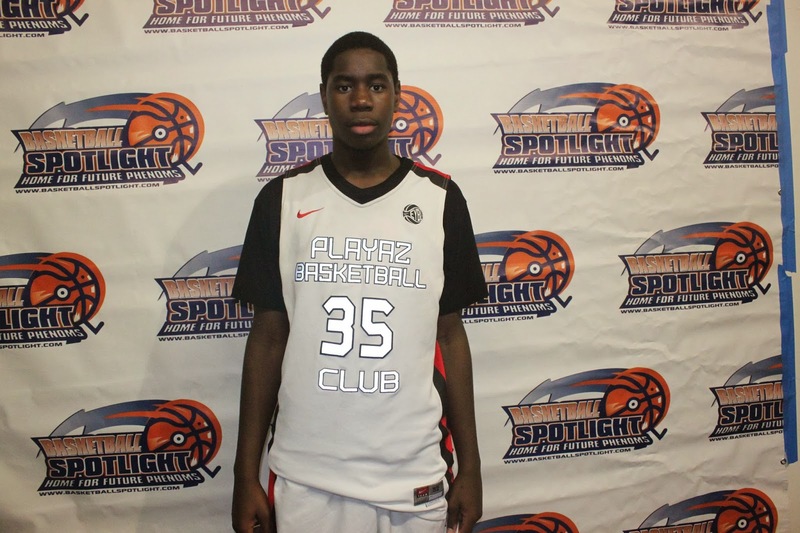 Tavon Jones Guard (Playaz)- Jones game is catch and go and he enjoys his role. He’s wired to score and he doesn’t care who’s defending him. He looks his best in transition or beating a defender with his quick first step. If he attempts a few more jumpers it would open things up more for his drives. 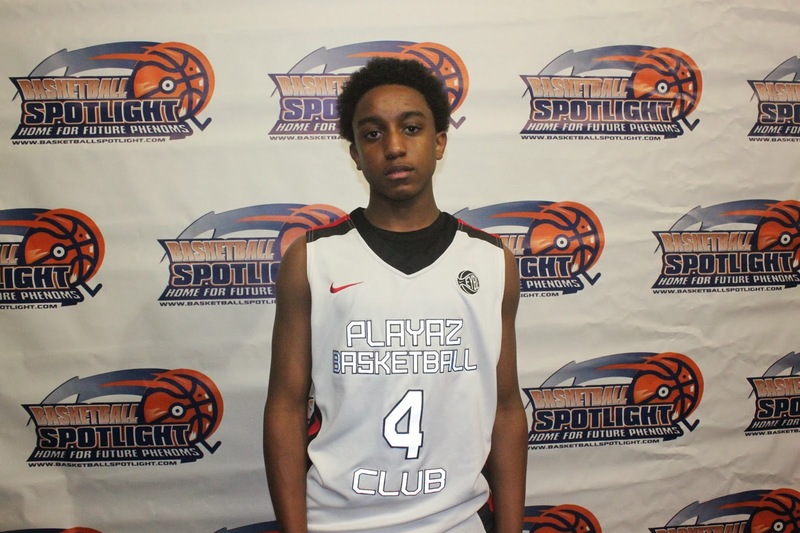 Mikey Watkins Guard (Playaz)- Watkins showed some prowess as Playaz opened up an early lead before losing to Team Scan. Watkins was a hawk on defense and finished well in transition. He played with a lot of confidence and didn’t shy away from the contact. Stay tuned because we are just getting started with Clash For The Cup coverage.